Hey all! I am here again with yet another review, coming down to the final days of this series, yay!! You wouldn't believe how much work a series like this is haha. Anyway, I've had this eyemake up remover for quite some time. It's been the first eye make up remover I've tried and I'm on my second bottle. But after this one finishes, is it worth the repurchase? ... Let's find out! 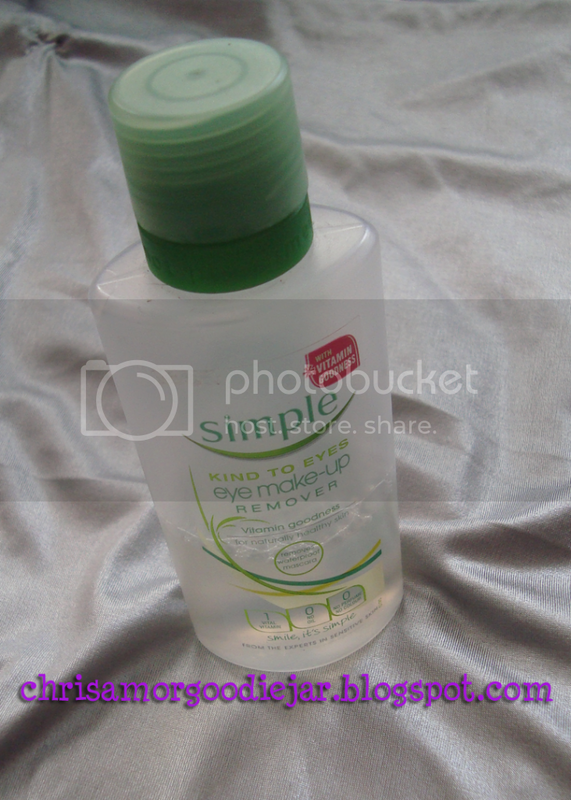 Firstly, this is not one of the two layer make up removers with the oil and water, so there's no need to shake it up. It boasts no oils, no fragrances, no colours and it eliminates all the extras regular eye make up removers have so it can really cater to sensitive skin especially around the eye area. I would say that's the best thing about this eye make up remover, it has never ever broken me out and it's hydrating too. However I still would advise never getting it in your eye. Whenever it got in mine, or just some residue from removing my mascara, it burned sooo bad. As the advertising says, it does not have a greasy feel to it what so ever. That's why I'd use this over Olive Oil any day, I hate that feeling. I love it for every day use when I don't have a ton of eyeshadow on, but when I'm really made up this can prove to be a bit slow at taking off your make up, especially when you're tired (it seems liek time slows down). This bottle contains 125ml and I don't remember eve seeing a bigger bottle, but it lasts quite a while depending on how often you use it. For me I barely use a lot of eye make up and I've been using this bottle from Summer perhaps and it's only past half way. I might have it for another summer hahaha. The price of this bottle was $12.77BDS when I got it, which was around early 2011. 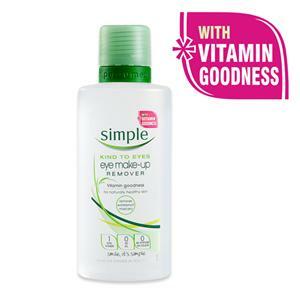 Maybe earlier than that, but I've seen the price constantly on the rise, and I dont thing there's any need for this OK make up remover to be any more than $15BDS. 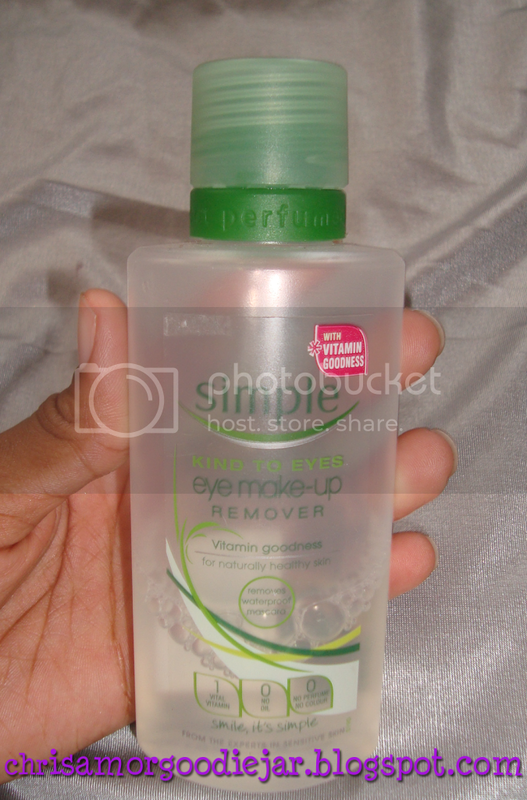 This is good eye make remover for everyday use. Not for Nights out partying with heavy make up or anything such as it does take a while to start working. Good for sensitive skin, but definitely not eyes, sensitive or otherwise. My eyes aren't sensitive at all and it really burns when even the residue gets in my eye. Pricewise, for this tiny bottle, I would not say it's worth it, especially with the constant price hikes. There are other removers which I have heard are better and are only about a $1 difference between the two. So would I repurchase? I think not. BTW this is a UK product so I'm not sure If you get it in the US. Disclaimer: This product review was not sponsored, I purchased this with my own money. This is my HONEST opinion on this product. Mary Kay Make up giveaway! A Sentimental One Hundred posts! New Series coming up! ... Review-a-Day!